What is ur favori part of Las vegas? IF toi HAD ONE OF THESE PLACES TO GO...FOR FREE WHERE WOULD toi GO? Las Vegas nightclubs are some of the most sought after places to be at when it gets dark in Las Vegas. Come prepared ou toi might be disappointed par not being able to get into the club ou over paying. a comment was made to the poll: IF toi HAD ONE OF THESE PLACES TO GO...FOR FREE WHERE WOULD toi GO? 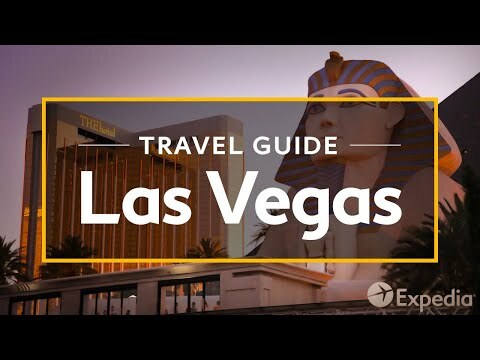 a comment was made to the poll: What is ur favori part of Las vegas? 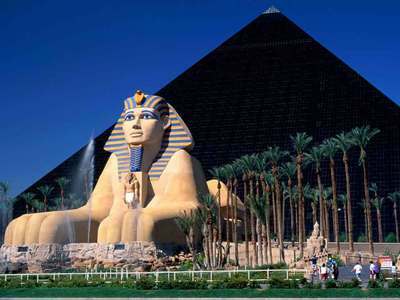 The Luxor, a modern marvel which cost $375 million dollars to build, is linked to the which other casino par monorail? How many times have toi been there?